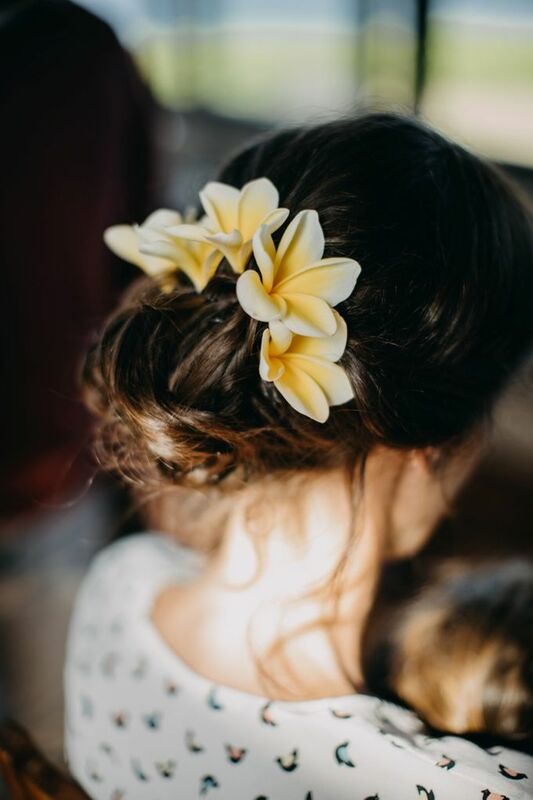 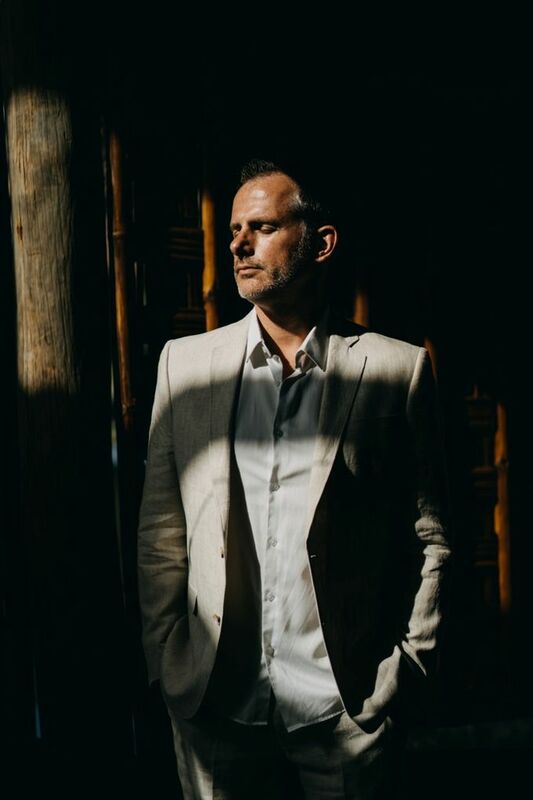 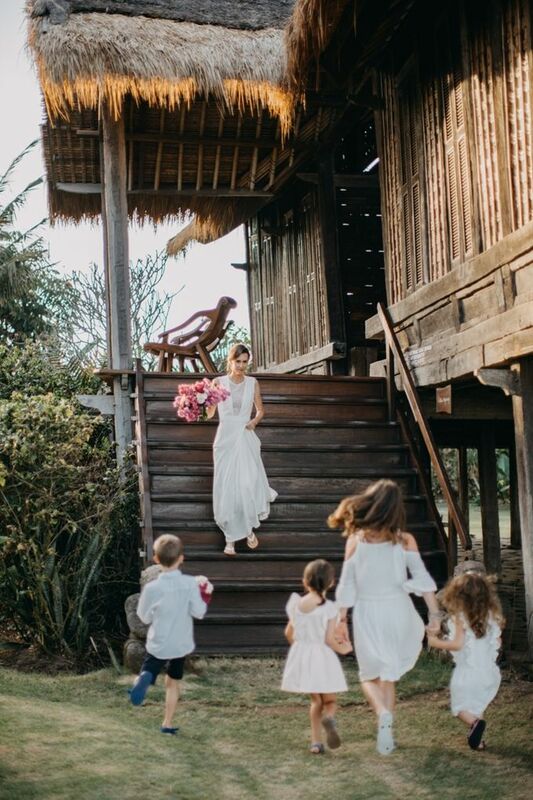 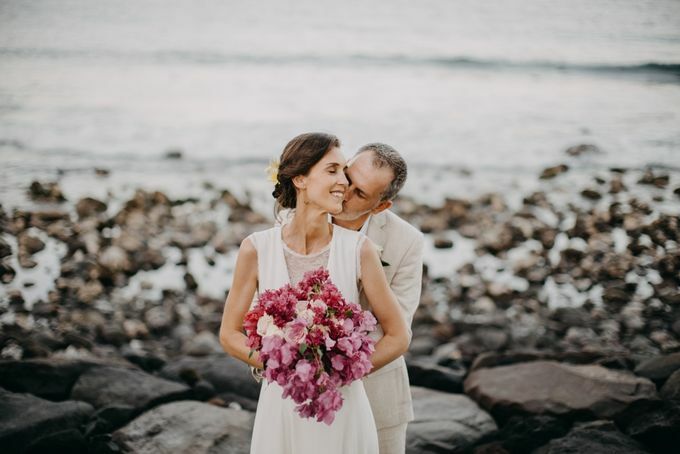 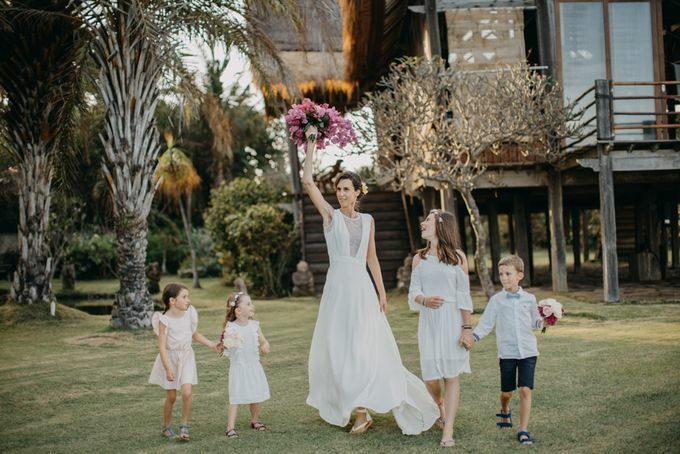 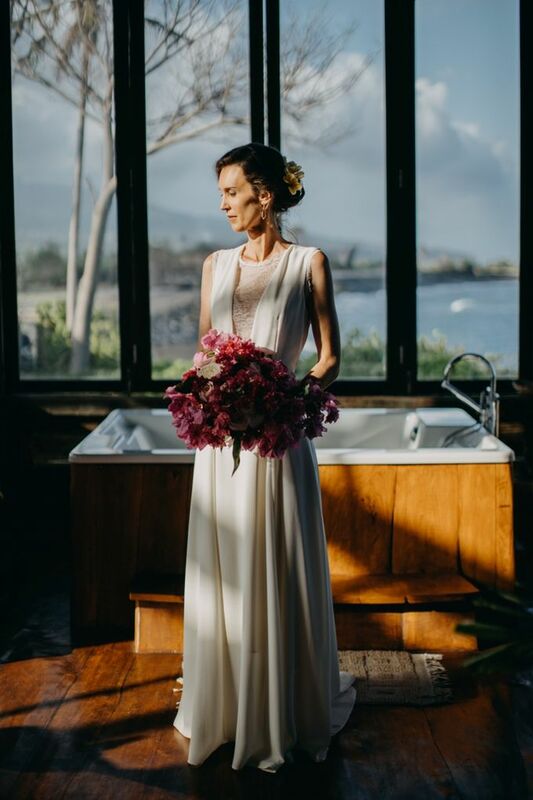 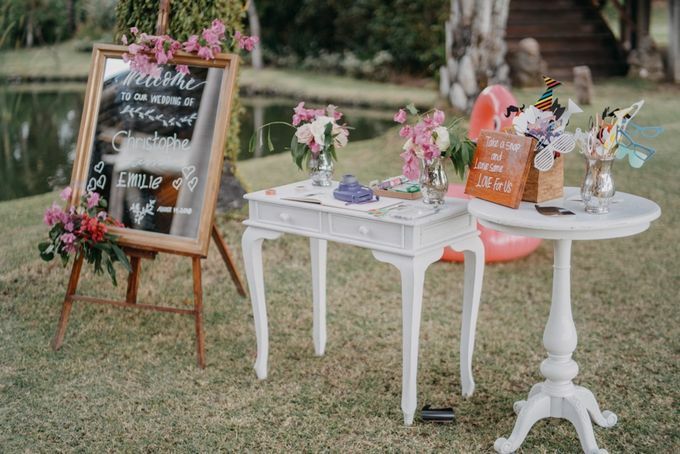 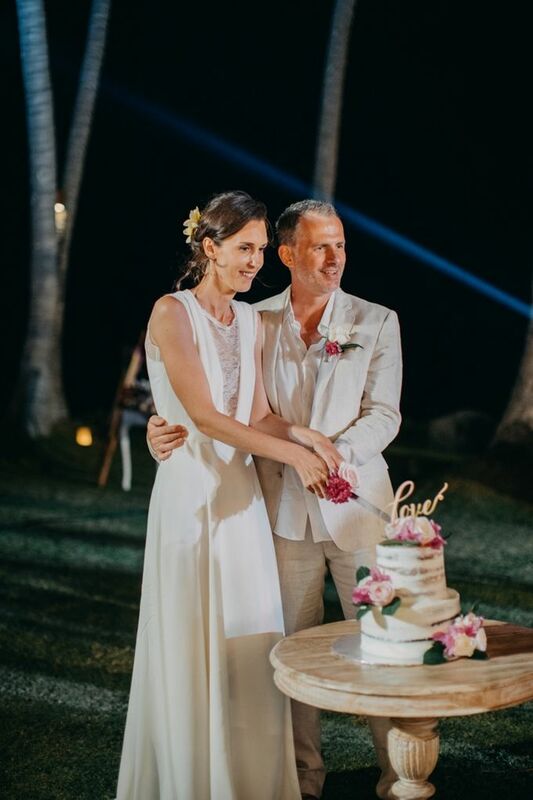 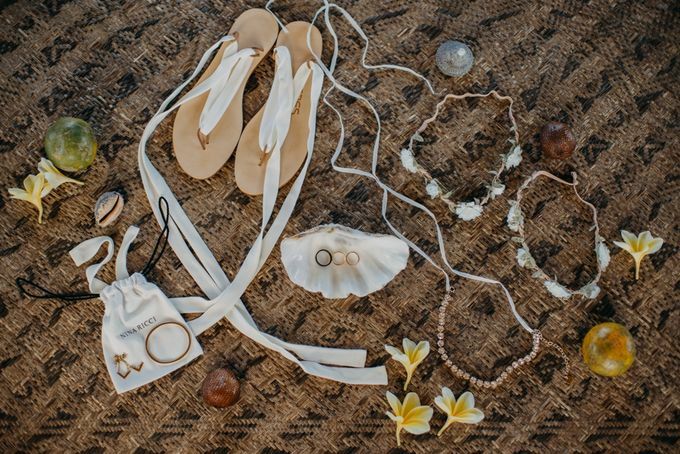 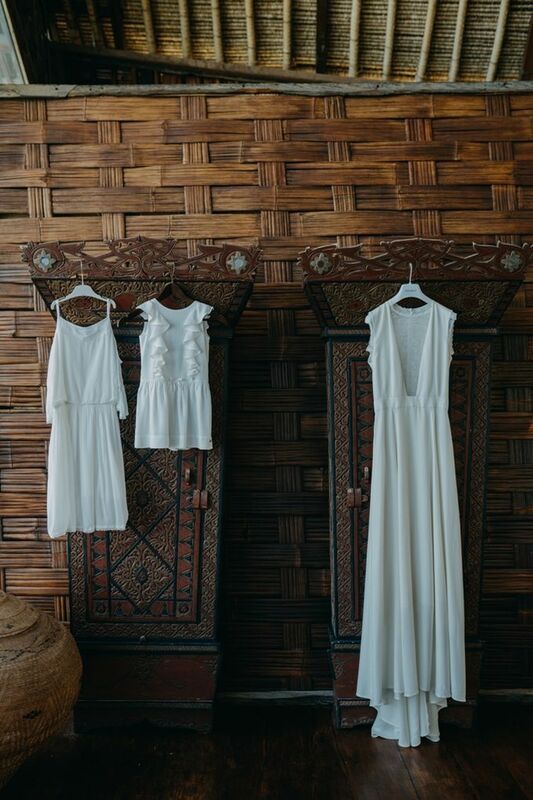 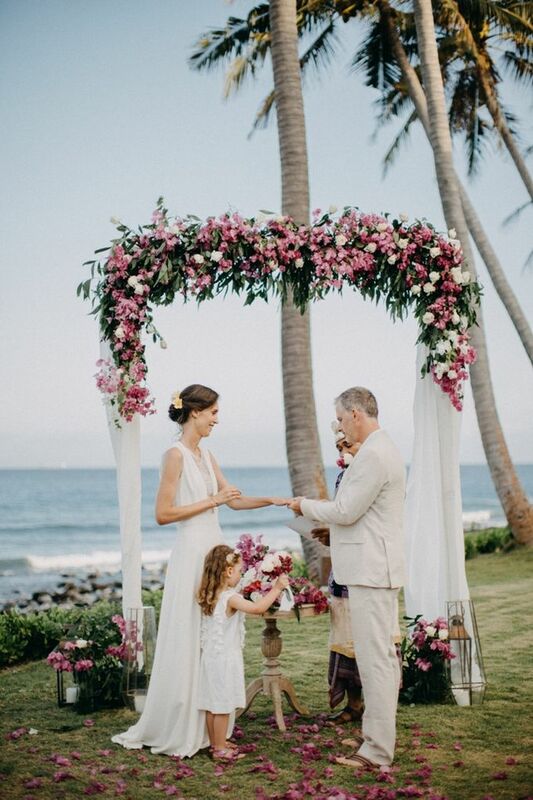 All the way from Paris, Christophe and Emilie tied their knots at Villa Campuhan, Karangasem on August 14, 2018. 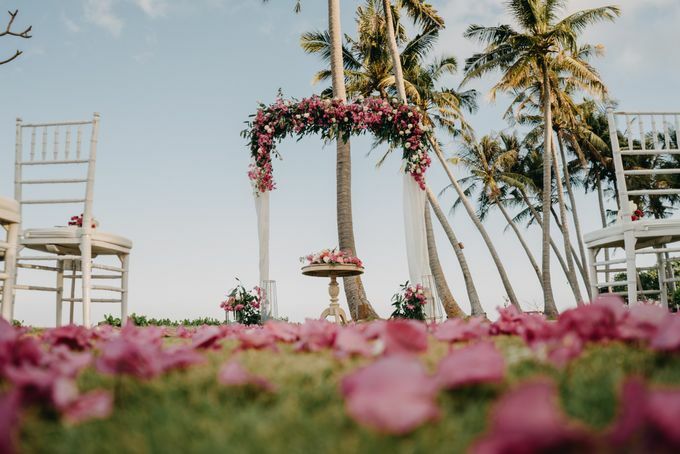 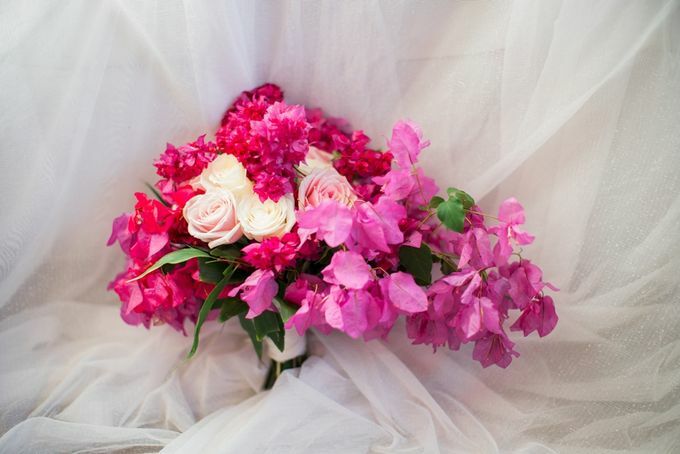 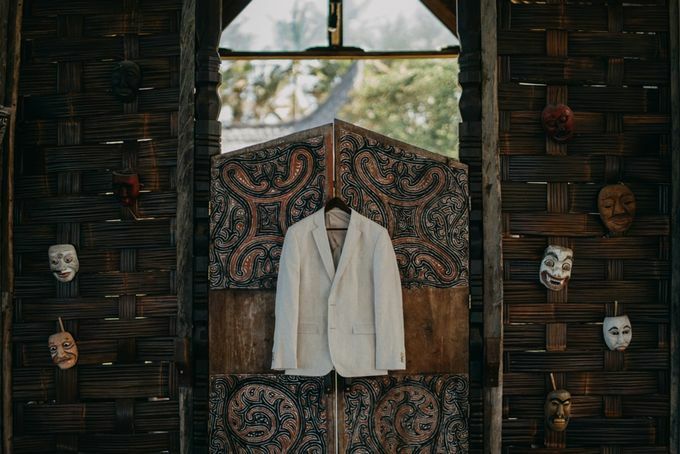 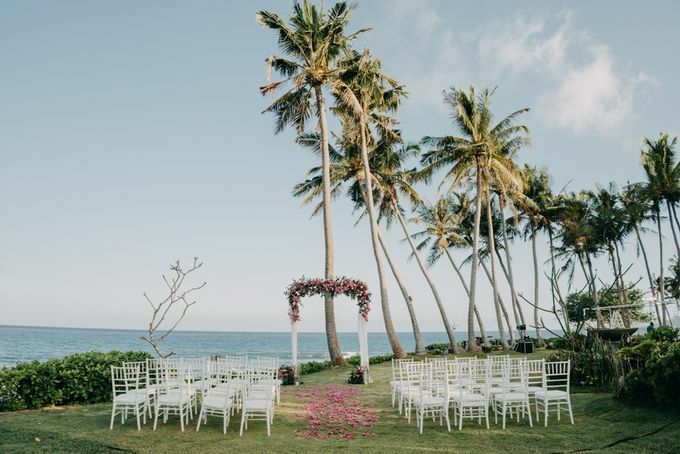 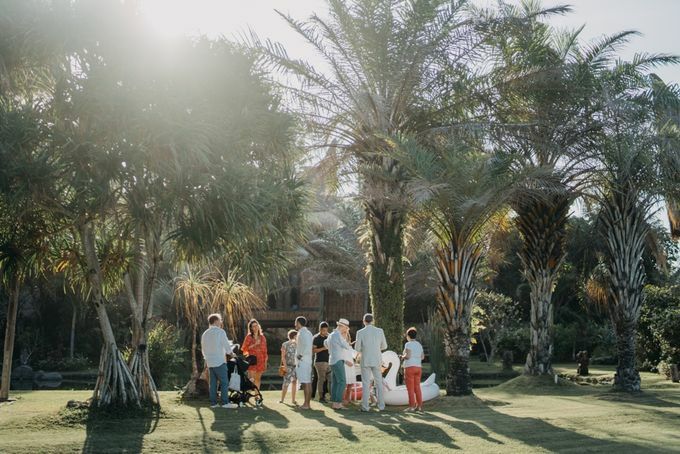 Swayed by the gentle breeze of Lombok Strait, they exchange their vows in front of their beloved family and friends. 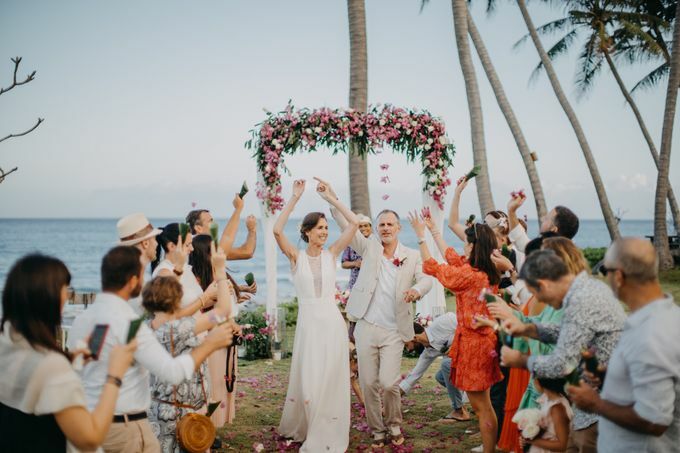 At the end of the ceremony, Christophe sung an ever-green love song, Stand by Me, to Emilie. 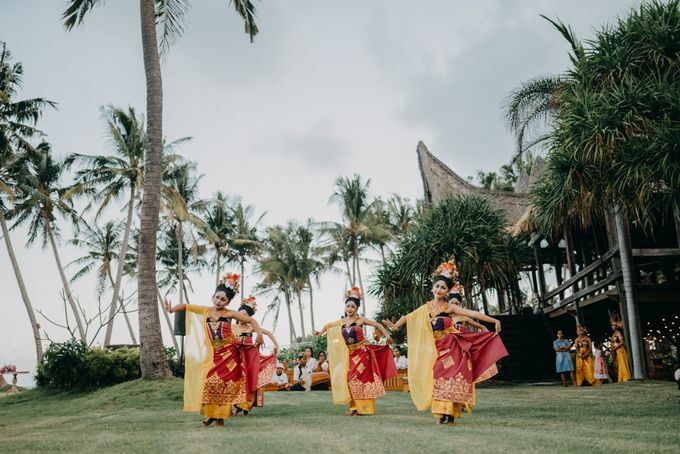 A group of Balinese dancers and Gamelan players entertained their guests while they were enjoying canapes and refreshing drinks served by Lumbung Catering. 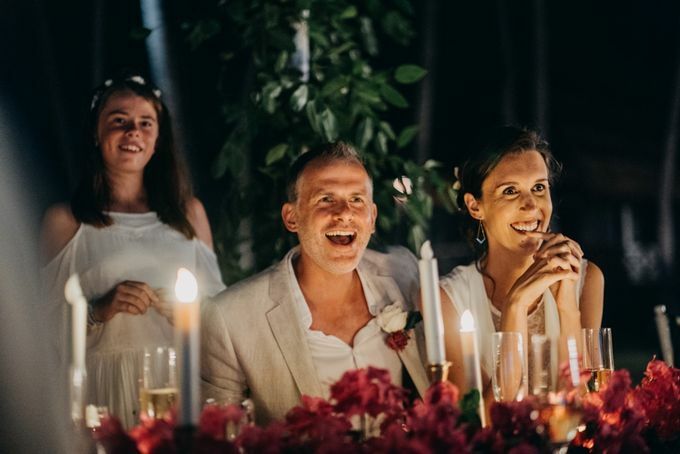 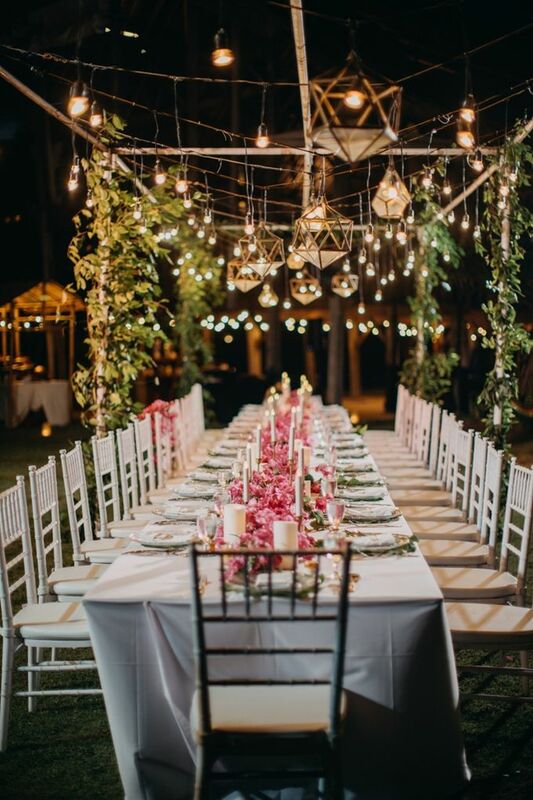 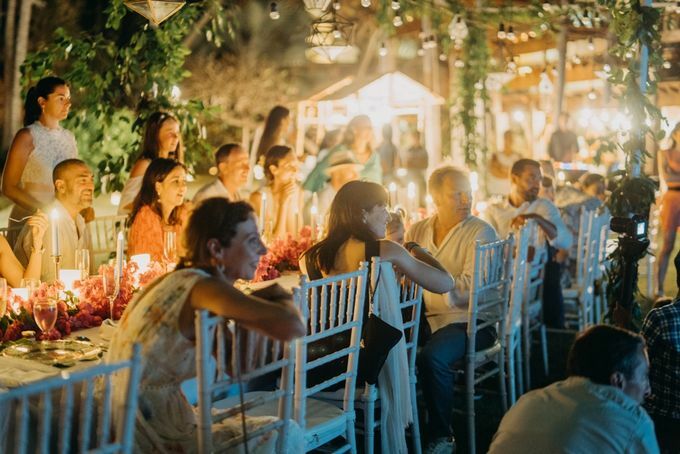 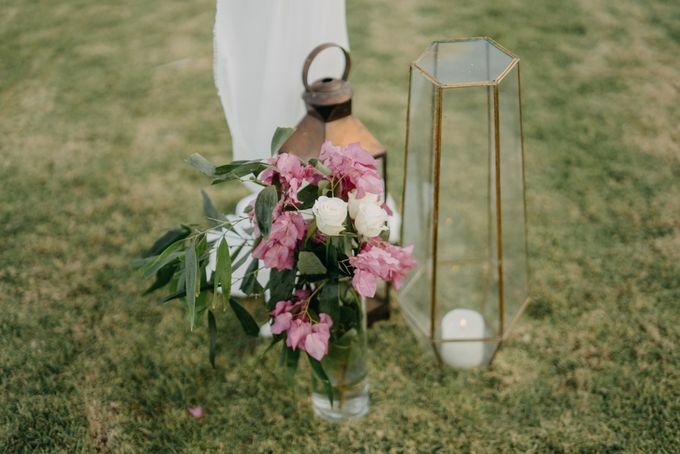 In the midst of the dinner reception, their friends played a lovely surprise montage video collectively made by their friends in Paris to congratulate this beautiful couple.